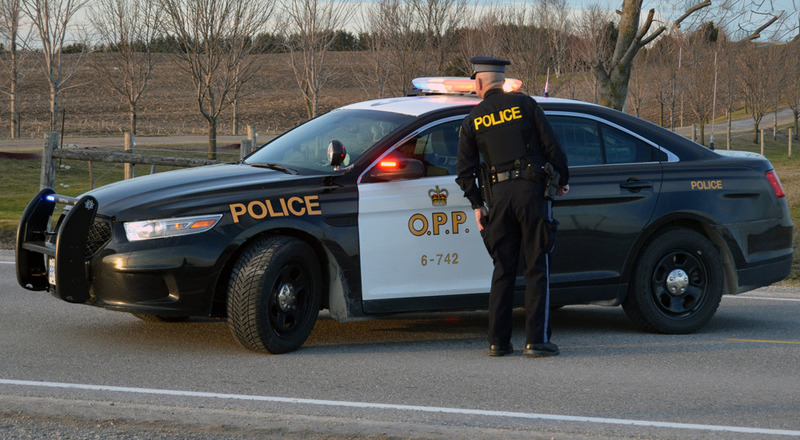 The transition to the Ontario Provincial Police (OPP) covering Wingham is set to commence in February, however the final bill for the changeover has increased according to North Huron Chief Administrative Officer Dwayne Evans. During council’s Monday night meeting, Evans presented a report on the changeover, as well as a final contract that council approved. That contract, however, included some significant increases in cost for Wingham ratepayers. “This is an updated contract proposal to reflect costs for 2019,” Evans said, pointing to wages as one increase. With updated salary information, radio system work and renovations to the OPP dispatch office in Lower Town, the costs were higher than anticipated. The radio system work and renovations were one-time costs and Evans explained the former was originally estimated at $30,000, but could now cost as much as $50,000. The renovations, another one-time cost could cost up to $19,000 as well, up from $14,000. In total, Evans’ report stated that the actual cost of policing would come to $1,311,502 which is up from $1,275,299. Council approved going ahead with the transition.